Professor Andrea Santiago at the 85th General Membership Assembly and Annual Scientific Conference of the National Research Council of the Philippines. 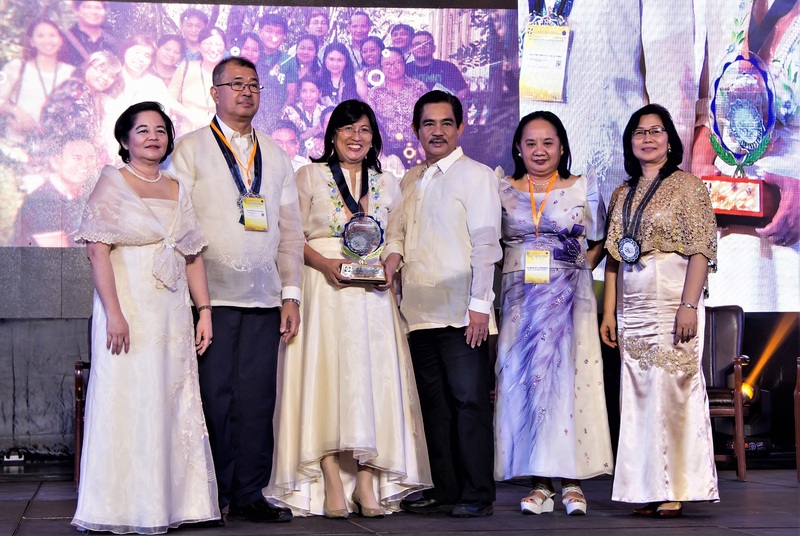 The Asian Institute of Management’s Professor Andrea Santiago was one of the recipients of the Outstanding Achievement Awards from the National Research Council of the Philippines (NRCP) on 14 March 2018. Established in 1979, the DOST-NRCP Outstanding Achievement Award recognizes individuals whose research has resulted in high-impact innovations and breakthroughs. 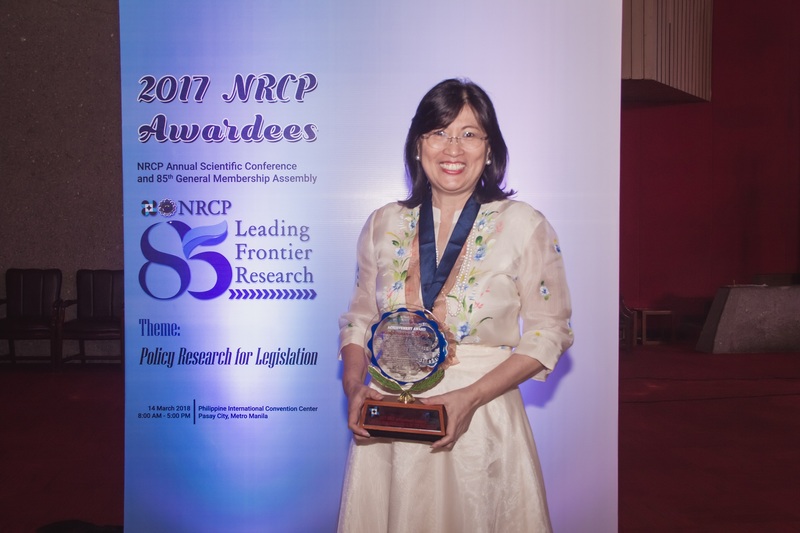 Santiago was one of ten Filipino researchers who were awarded during the NRCP 85th General Membership Assembly and Annual Scientific Conference. She heads the Basant and Sarala Birla Professorial Chair in Asian Family Corporations at AIM. Professor Andrea Santiago and Professor Fernando Roxas (third and fourth from left) at NRCP 85th General Membership Assembly and Annual Scientific Conference. Santiago is the second AIM faculty member who has been awarded this distinction; Professor Christopher Monterola received the award in 2008. Santiago and fellow AIM professor, Fernando Roxas, also won second place at the 25th WDI Case Writing Competition organized by the William Davidson Institute (WDI) at the University of Michigan. Their case—entitled Milking the Future: DVF Dairy Farm Partners with the Filipino Farmer—will be published on the WDI website.